I march for the dignity of every American. Every human being deserves dignity. In response to the excruciating lack of dignity I’ve witnessed in my country I march. I know that in the darkest times there is always light available to each one of us individually, and to humanity as a whole. I hold within me that light and I carry it to Washington D.C. I march with hope for everyone who is hopeless, angry, and frightened. So often I’ve considered my voice insignificant in the face of a massive and twisted political system. Now too much is at stake. And I no longer have the luxury of indulging in insignificance. Every voice on this planet matters, including mine. My voice and my presence matter enough to have impact, even if it cannot be measured. I march my voice and presence in Washington D.C. because I matter. What Do You Want Your Jewelry to Convey? 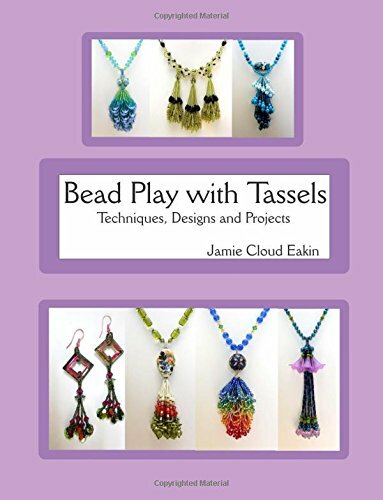 My Craftsy class, Jewelry Design for Bead Artists has been available for a week.After more than 6 months of work by myself and many others, I am proud! My husband and I have been watching portions of it at night and are so impressed by the HD quality, the graphics, the pacing, the ease of navigation, and the downloadable materials. Over 150 students have enrolled in the first week, and I’ve received some great questions. Participants can ask a question right in the browser and attach photos of their work. I answer as soon as possible, usually within a day. Others can read the questions and answers as they watch the class videos.
. Before I answer these kinds of questions I ask them questions. I can give more helpful, accurate answers when I know what the artist was going for in their design. So I ask them what the goal of the piece was. Who is going to wear it and where? What’s the persona of the one wearing it? What do you want it to convey? And the most important question: What do you want the person wearing the jewelry to feel? The first thing I set in my mind before I design anything is this: what do I want the customer to feel when they wear the jewelry I’m making? (By “customer” I mean anyone I design jewelry for, whether or not money is exchanged.) To me it’s the most important design decision I make, because it informs every other decision, from color, to length. I also discuss this in my book, “The Beader’s Guide to Jewelry Design. Please check out the class preview if you’ve not had a chance. Here’s something fun. It has nothing to do with visual arts or jewelry or beads. It has everything to do with imagination, creativity, and the discipline to follow-through with productivity. 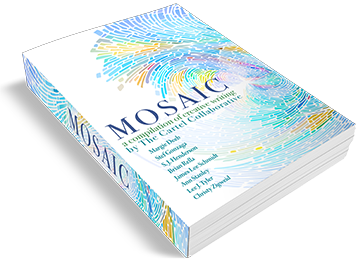 A group of writer’s and I have created an eBook compilation of short stories and poems called Mosaic. We met virtually in an online writing class by Joe Bunting called “The Story Cartel Course” this summer and have been working together since. 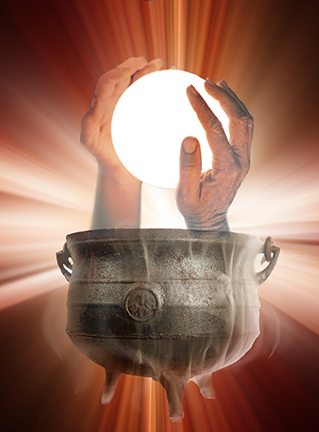 I’ve contributed two flash fiction stories to Mosaic. Jewelry Maven is a mobile app for jewelry wearers and designers. It displays visual combinations of jewelry styles overlaid upon specific fashions styles and rates them which ones work and which don’t. Most people in the US don’t own a Firefox phone. One reason is that we want to smooth out the bugs and get user feedback in smaller markets first. Also, Firefox is an open source, web-based platform dedicated to building affordable phones for emerging markets (currently Columbia, Germany, Greece, Spain). We want to be part of that. If you’re on a Firefox phone and living in Columbia, Germany, Greece, Spain, please check out Jewelry Maven in the app store. If not, don’t worry, you’ll be able to enjoy Jewelry Maven soon on your Android and iPhone…if all goes as intended, by the end of 2014. For now I want to share the good news. Darren (my husband) and I have been working on this for over a year and a half. And we are proud parents!